How Far is Star Home Velle Green? 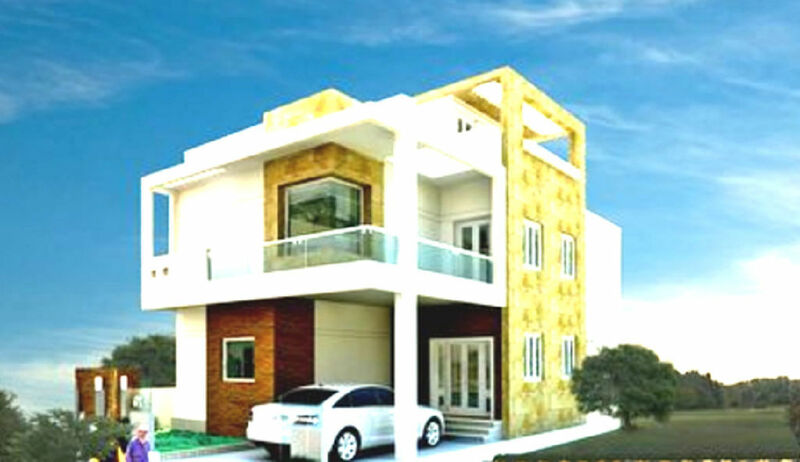 Ville Green, a premium residential project offering luxurious 3 BHK villas, which is located at Bandlaguda Jagir in Hyderabad. It comes with an array of amenities such as a gymnasium, a swimming pool, a children’s play area, a club house, a multipurpose room, a rainwater harvesting system, an intercom facility, a 24x7 security system, a power backup provision, landscaped gardens, an indoor games, a car parking area. The mode of availability is only from the developer. One of the most comfortable areas in the city, Bandlaguda Jagir hosts schools like, Marica School, Don Bosco School, Little Brains School and Rock Church School.